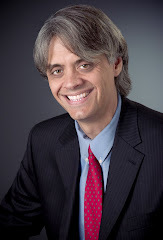 A Skokie Criminal Defense Lawyer Explains The Law: EXPUNGING CHICAGO CASES JUST GOT FASTER! EXPUNGING CHICAGO CASES JUST GOT FASTER! Good news for those trying to expunge or seal their criminal record: Clearing your Chicago case just got faster! 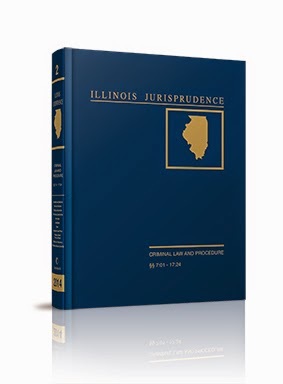 As in the past, you must first file any Chicago petition with the Cook County Circuit Court. The State and Chicago police still have 60 days to object to your petition. In the past, once the 60 days were over, your petition could remain in limbo for months waiting for a judge to grant your request. But now, thanks to Judge Paul P. Biebel, Jr., the waiting time is shorter and more finite. The clerk now sets a hearing date about 60 days after your petition is filed. Unlike before, you are required to appear in court. However, you gain more certainty about when a court order clearing your record may be signed. The State or Chicago police can object to your Petition. In that case, be ready to defend yourself on your hearing date. However, the new process will still make things faster. In the past, you would have to wait for the hearing to be set after objection is made. For more information on expungement or sealing, see our related post: “I Can’t Get a Job!”: Clearing Your Criminal Record-Pardons & Expungements. DO I NEED AN ATTORNEY FOR A PARDON IN ILLINOIS?